With the shift of marketing from the traditional methods to the World Wide Web, the need to focus on making internet marketing effective has increased. A lot of small businesses have launched online, depending mostly on internet marketing. Many entrepreneurs employ one or another internet marketing agency , Texas, New York, etc. because they have professional experience and know the right strategies to maximize sales and increase revenue. 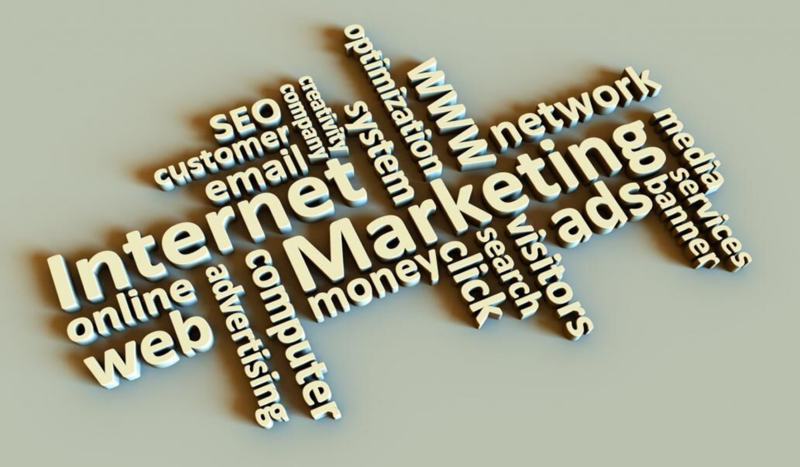 So, what exactly should you focus on in order to make your internet marketing strategies effective? The most frequently used channels and mediums that are easily accessible to users. This includes mobile devices, social media sites, emails, and most importantly, video marketing. Mobile devices, including smart phones and tablets, are available to the majority of the population that comprises a significant portion of consumers. Higher ranking websites are mobile friendly, and are accessible to users more easily. Many real time decisions are also made through search queries from mobile devices. This should make mobile friendly website development one of the priorities of your internet marketing strategy. Social Media Marketing has been one of the most focused factors in internet marketing for entrepreneurs. The marketing options available on social media sites give businesses a number of varied ways to invite traffic, maintain it, entertain and engage it, call it to action, and keep them loyal. Video Marketing has the power to influence the marketing campaigns of businesses very positively if done right. It is a quick and interesting way to attract an audience and has proven to be very effective in generating a response from them as well. Though it is quite often used in social media marketing campaigns, but a lot of businesses use it as a part of their website separately or with options to be shared on their social media extensions. Torn between making a celebrity your brand’s ambassador online or letting your customers be the brand ambassadors for your business? The latter is more effective. The reason is that people trust and relate more easily to someone from their own circle. The possibility of a celebrity not using the product they are promoting is very high, and hence the reluctancy in trusting their review. Local users and people from the ‘regular’ life are more trusted in this respect. This type of strategy also falls under social media marketing tools. Keep it simple. Your content matters a lot. So keep it clutter-free and straight to the point. You would notice that a lot of big brands keep things simple in their content online. This gives a sense of clarity to the website, the whole content itself, and the reader. Every internet marketing agency Miami, Portland, Seattle, etc, focuses exactly on these core principles to make internet marketing effective, and entrepreneurs successful.